Marianela Nuñez in Giselle © ROH 2016. Photograph by Tristram Kenton | Flickr - Photo Sharing! 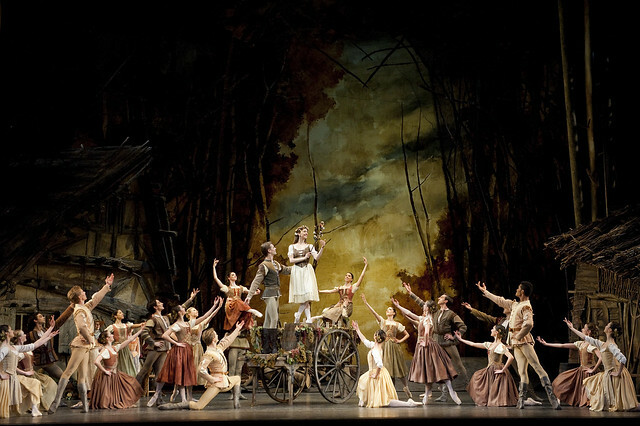 Marianela Nuñez as Giselle in Peter Wright's production of Giselle. bachmannpaula14 and lizschmidt00 added this photo to their favorites.